Prof. Tim Kwang Ting Cheng is the Dean of Engineering at HKUST and Chair Professor jointly in the Department of Electronic and Computer Engineering and in the Department of Computer Science and Engineering. He graduated from University of California, Berkeley in 1988 with a PhD in Electrical Engineering and Computer Sciences. 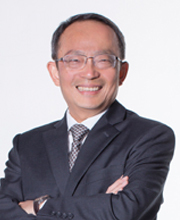 Before joining HKUST, he was a Professor of Electrical and Computer Engineering (ECE) at the University of California, Santa Barbara (UCSB), where he served since 1993. Prior to teaching at UC Santa Barbara, he spent five years at AT&T Bell Laboratories. Nicole Fern is currently a postdoctoral researcher at University of California Santa Barbara. Her research interests include hardware verification and security. Current research projects include identifying and verifying unspecified design functionality susceptible to malicious manipulation and investigating security issues in emerging memory technologies. In 2016 she received her PhD degree in the Electrical and Computer Engineering department at the University of California Santa Barbara under the advisement of Prof. Cheng. Her thesis developed methods to identify security vulnerabilities, including Hardware Trojans, in unspecified hardware design functionality. She has interned with Cisco Systems, creating a code fuzzer for a network protocol, and Apple working as a verification engineer. 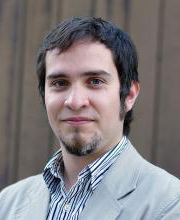 Miguel is a postdoctoral researcher in the Electrical and Computer Engineering Department at the University of California, Santa Barbara where he obtained his Ph.D degree in 2017 under the advisement of Prof. Cheng. Before that, he received his B.Sc. degree in Engineering Physics and M.Sc. degree in Applied Sciences from the Universidad Autonoma de San Luis Potosi, Mexico, in 2008 and 2010, respectively; and a M.Sc. in Computer Engineering from University of California, Santa Barbara in 2012. His research interests include the architectural aspects of low-power crossbar-based memristive memories and its 3D monolithic integration with standard CMOS processes. He is additionally interested in the general-purpose computing on graphics processing units (GPGPU) for scientific applications. Chong joined the lab in 2014, where he is a PhD candidate in Department of Electrical and Computer Engineering at University of California, Santa Barbara, supervised by Prof. Cheng. Before that, he got M.S. and B.S. degrees at Beijing University of Posts and Telecommunications (BUPT) in 2014 and 2011 respectively. 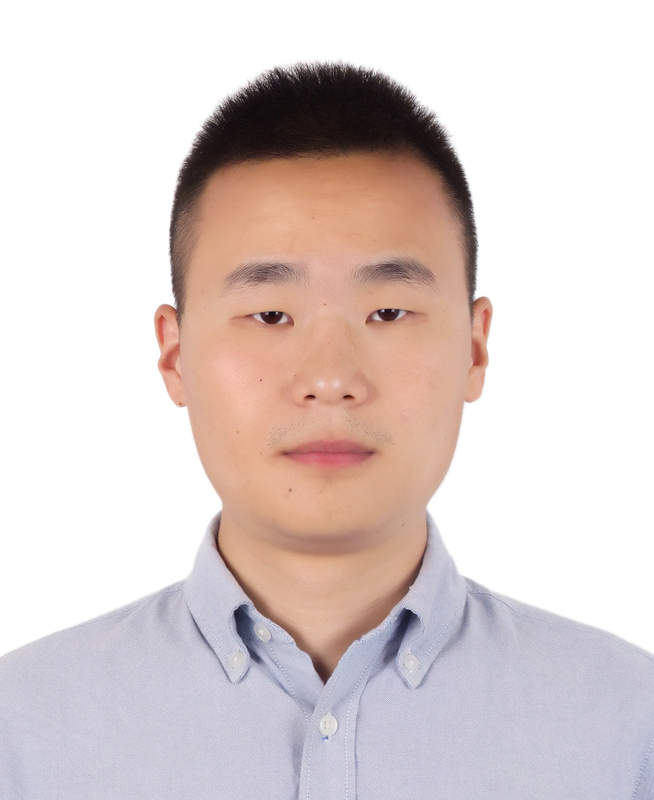 His research interests include mobile computer vision, image retrieval and machine learning. Leilai joined the lab in 2015, where he is pursuing his PhD degree in Electrical and Computer Engineering at the University of California, Santa Barbara. Before that, he received his B.S. degree in Electronics and Information Engineering from Zhejiang University. His research focuses on design automation and robust design for flexible hybrid electronics (FHE). He has interned at HP Labs (summer 2016-2017) and developed the FHE-PDK to enable design innovations of FHE systems. 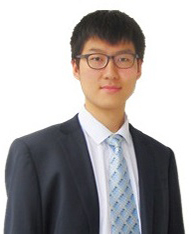 Yuyang joined the lab in September 2015, where he is pursuing his PhD degree in Computer Engineering at the University of California, Santa Barbara. Prior to joining the lab, he earned his B. Eng. degree in Electronic Engineering from Tsinghua University, Beijing, China. 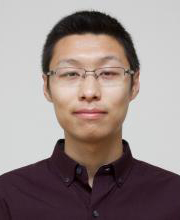 His research interests include variation-aware modeling and design of silicon photonic interconnects and systems. Zengqiang joined the lab in Sep. 2016 for PhD study, supervised by Prof. Cheng. Before coming to HKUST, he received both B.E. and M.S. degrees from Huazhong University of Science and Technology in 2013 and 2016 respectively. His current research interests include deep learning and medical image analysis. From Jun. 2015 to Dec. 2015, Zengqiang interned at Microsoft Research Asia (MSRA), working with Prof. Katsushi Ikeuchi on a learning based robotics project. From Nov. 2014 to Apr. 2015, he visited Texas A&M University as an exchange student, working with Prof. Zixiang Xiong, on machine learning and depth image processing. 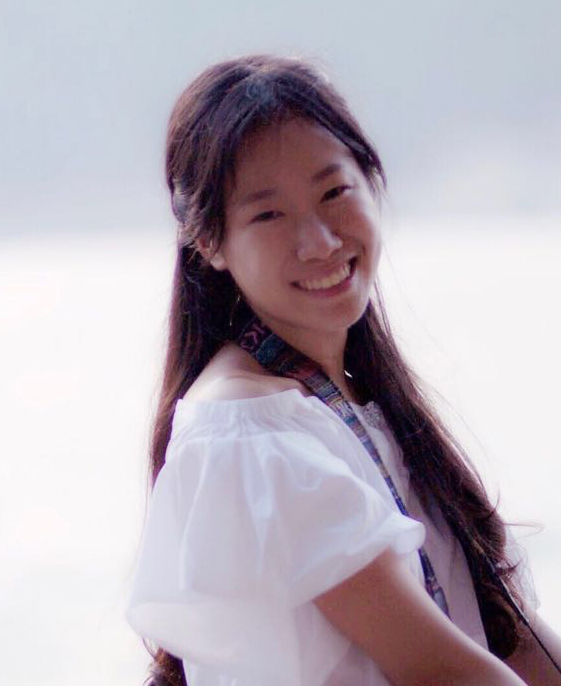 Zechun joined the Vision and System Design Lab in 2016, where she is pursuing her PhD degree in the Department of Electronic and Computer Engineering at the Hong Kong University of Science and Technology. Before that, she graduated with Shanghai Excellent Graduate Award from the Electrical Engineering department in Fudan University, where she received National Scholarships in both year 2013 and year 2014. Her research interests are in deep convolutional neural network (DCNN) compression. More specifically, she focuses on binarizing DCNN for performing the computer vision task on mobile devices. 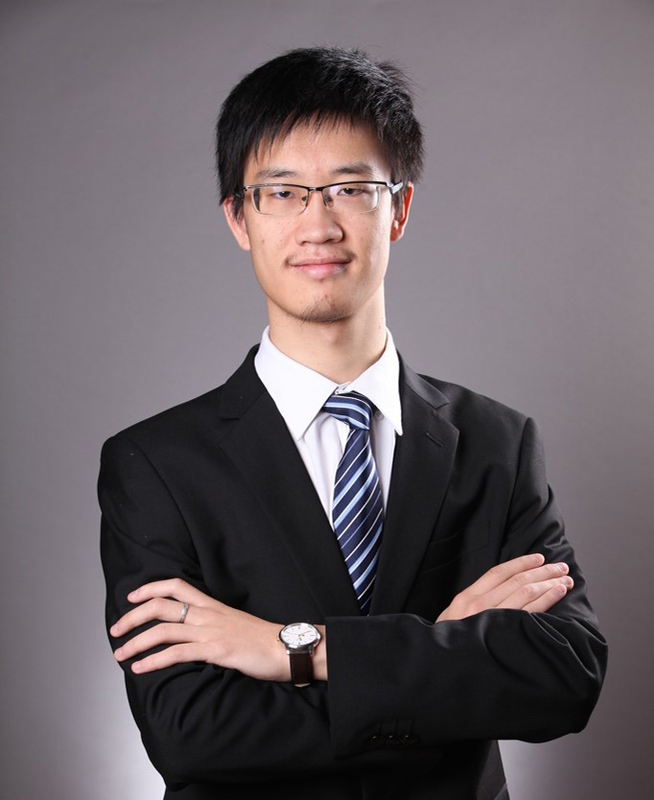 Shichao joined the Vision and System Design Lab in 2017, under the supervision of Prof. Cheng in the Department of Computer Science and Engineering, the Hong Kong University of Science and Technology (HKUST). His research interests include computer vision and machine learning. He obtained his B. E. degree in 2017 at Chu Kochen Honors College, Zhejiang University. 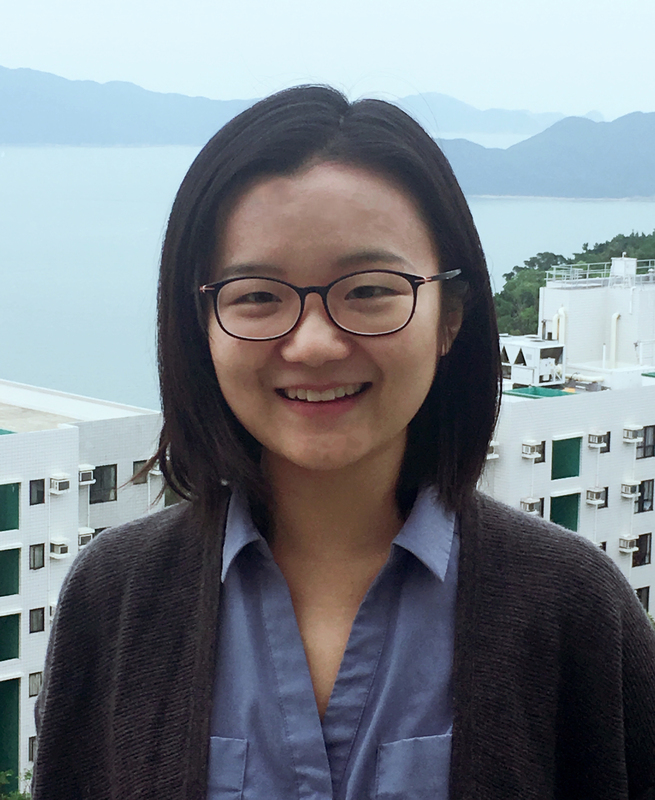 Guang joined the lab in 2017, where she is pursuing her PhD degree in the Department of Electronic and Computer Engineering, Hong Kong University of Science and Technology, supervised by Prof. Cheng. Her research interests include adversarial machine learning, hardware security, and computer vision in autonomous systems. Before coming to HKUST, she received her B.Sc. degree in Automation from the College of Control Science and Engineering, Zhejiang University with honors. 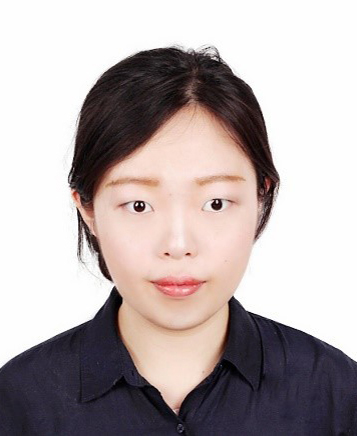 She worked as a research assistant in the Navigation Guidance and Control Group at the State Key Laboratory of Industrial Control Technology on computer vision for UAV applications, supervised by Professor Ping Li and Professor Yu Zhang. Hui joined the lab in 2016, under the supervision of Prof. Cheng in the Department of Electronic and Computer Engineering, Hong Kong University of Science and Technology. 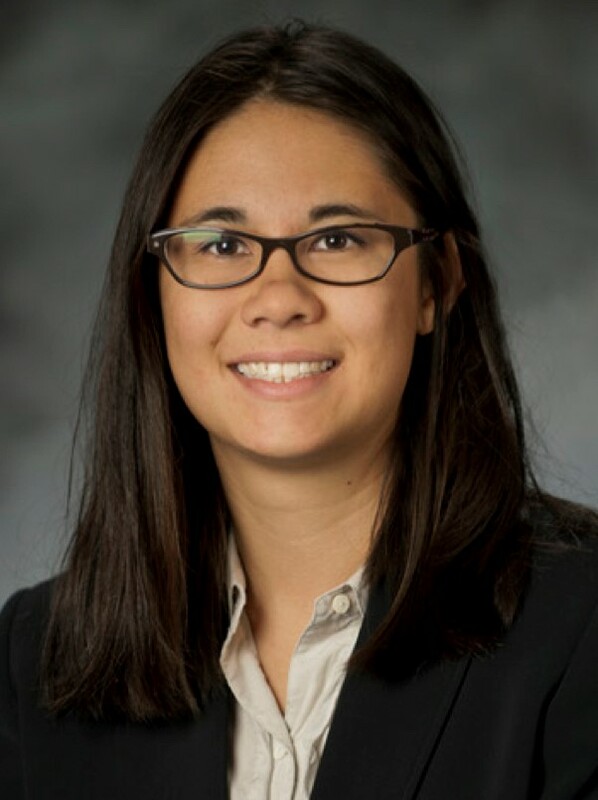 Her research interests include medical image analysis and deep learning.